Beetle and Karmann Ghia (Type I) 71-74, Bus - Transporter (Type II) 1971. Will also work on kit cars, industrial applications, and other applications that use the Volkswagen 1600 Dual Port Engine. 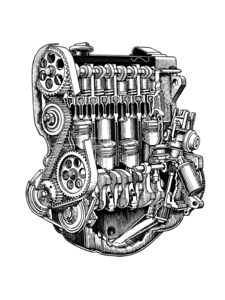 VW Beetle carburetor. 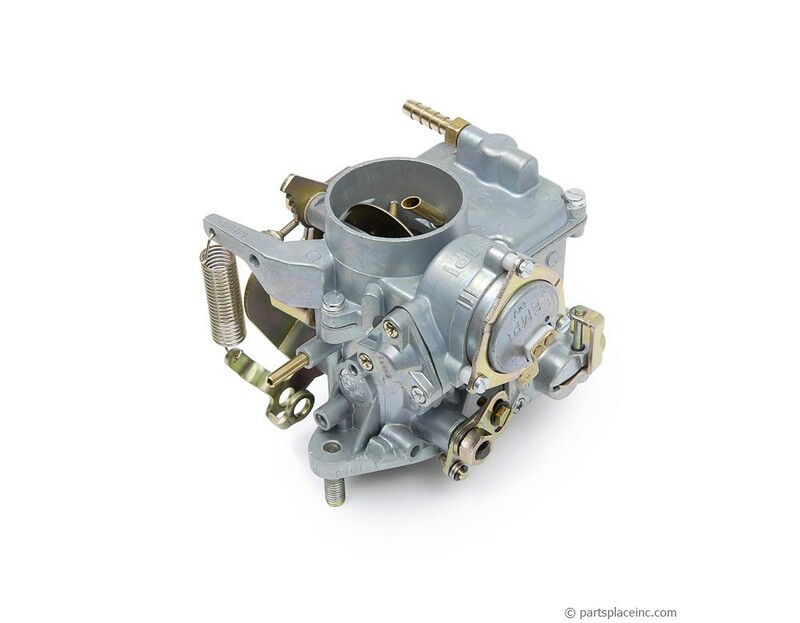 This brand new 34 PICT 3 carburetor is perfect for your old Beetle, Bus, or Ghia with a 1600 Dual Port and an old, worn out carburetor. If your car doesn't have the power or smooth steady idle it used to, it's probably time to start fresh. 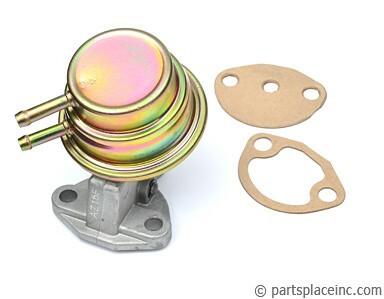 A steady fuel supply is important to keep the VW Beetle carburetor functioning properly. 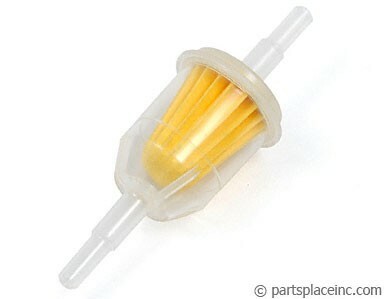 You should change your fuel filter at the same time and make sure that your fuel pump is working the way it should.